POPULAR ECCLES LOCATION! HOME ESTATE AGENTS are delighted to offer for sale this three bedroom semi detached property located in a popular Eccles position due to its ease of access to the M60 motorway network and great links to the Trafford Centre, Eccles and Urmston. Accommodation comprises from hallway, lounge, dining area, fitted kitchen, shaped landing, three bedrooms and a modern fitted bathroom suite. The property offers gas central heating and double glazing. Externally to the front there is a lawn garden with driveway for off road parking whilst to the rear there is again a mainly lawn garden. Would ideally suit a first time buyer looking to get on the property ladder! 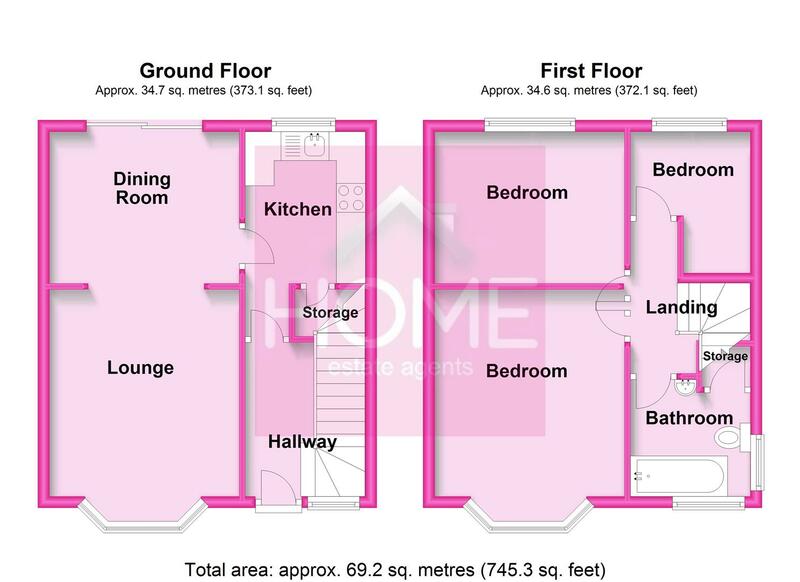 Call HOME on 01617898383 to arrange your viewing!